PNDI Searches and the Famed Bog Turtle - D.L. Howell and Associates, Inc. If you’re looking to develop your lot, you have probably done some homework to make sure everything goes off without a hitch. You’ve checked your zoning regulations. You’ve checked your water and sewer availability. But have you performed a PNDI search for the property? PNDI stands for Pennsylvania Natural Diversity Inventory, and it is a system put in place by the Pennsylvania Natural Heritage Program to ensure that land development projects do not adversely impact endangered and threatened species of plants and animals. When a PNDI search is performed, the lot and surrounding area are screened by four agencies; PGC, DCNR, PFBC, and USFWS. Depending on the site conditions and other nearby reports, a project may have an impact from one or several of these agencies. If an agency determines that there is a potential impact on an endangered or threatened animal or plant species, you are required to perform specific actions or avoidance measures to minimize these impacts. While it is difficult to foresee if a project site will get a hit from the PGC, DCNR, or PFBC, there is a little more predictability from the USFWS. One of the most common potential impacts we see is to bog turtles. 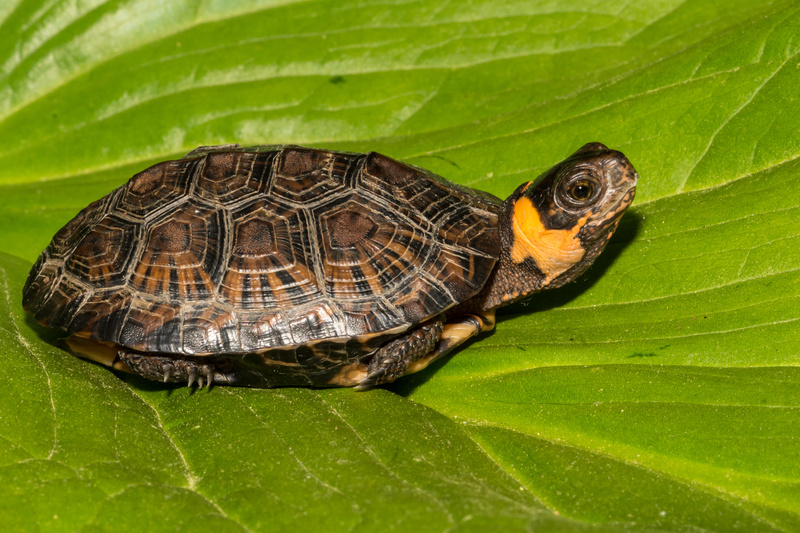 If a lot and surrounding area (300-foot offset) have or may have wetlands, there is a good chance that the USFWS will request a Phase I Bog Turtle Survey. 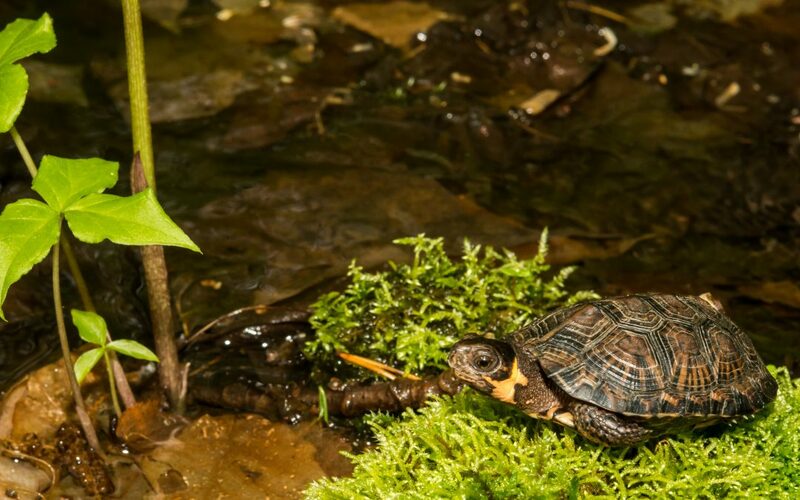 This survey determines whether or not there is a potential for bog turtle habitat (this survey does not confirm if bog turtles are present, that’s a Phase II survey, but more on that later). If the Phase I survey finds that there is no potential for habitat, the survey report is sent to USFWS for review and verification. But if you contracted one of the recognized qualified bog turtle surveyors (as found on this list, click here) all they have to do is send a courtesy copy to the agency and you can proceed. 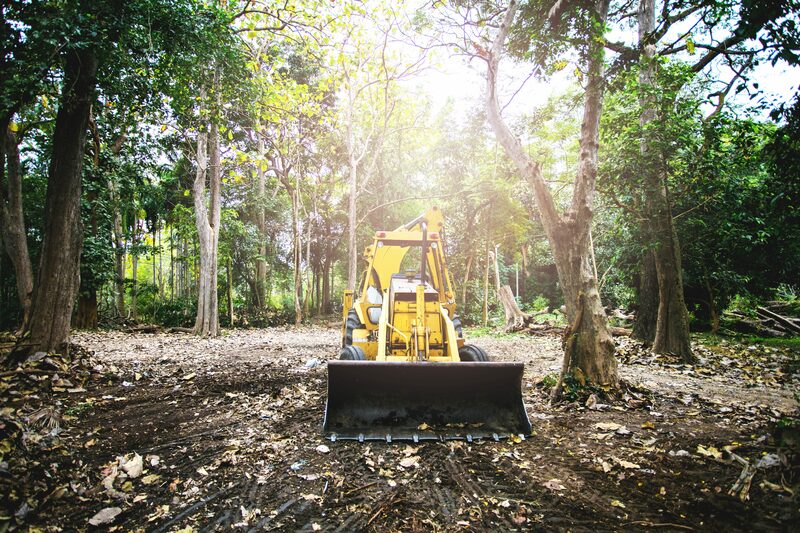 Using a surveyor that is not on this list requires the USFWS to review the report which can take several months and can put a halt to a fast-moving land development project. If the Phase I survey finds that there is a potential for habitat, then a Phase II survey must be performed. The purpose of this survey is to determine if bog turtles are present in the wetlands in question. This Phase requires at least four separate field visits for each wetland area, and they can only be performed between April 15 and June 15, which coincides with the period of highest annual turtle activity. The scope of this Phase II survey alone can be a significant impediment to any project. The alternative is to maintain a 300-foot buffer from the edge of the wetlands, which in most cases drastically reduces the developability of a lot. If your project requires a Sewage Facilities Planning Module or an NPDES permit, you will need to perform a PNDI search. Feel free to contact us at DL Howell to run one for you.